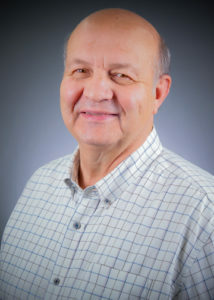 Near the end of January, we will say goodbye to Gerald Schulte, dedicated Financial Aid Director, as he has announced his retirement with his last day being January 22, 2019. We congratulate him on his many years of service to Northland students and the field of financial aid. We have been fortunate to have had him on board for over 18 years as a committed student advocate. Thank you for your service and dedication to students and all the best in your retirement! As one director will be retiring, we are welcoming a new director. 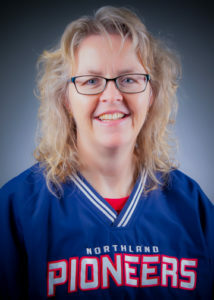 We have gone through the search process and Lisa Bottem has been offered and accepted the position as Northland’s next Financial Aid Director. 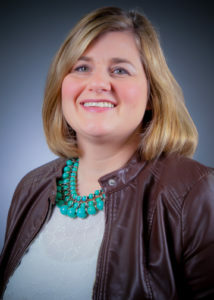 Lisa has come to us with a vast amount of experience working as the College Registrar and Director of Advising and prior to that, Academic Advisor. Her direct line to the pulse of student needs will serve her well in her new position. Congratulations Lisa! We also will have a new face as the financial aid assistant in Thief River Falls. Tiffanie Bieganek has accepted the position that was vacated by long-term employee Mya Zutz. Tiffanie will be transitioning into the position as she moves from her payroll position to the financial aid office at the college. Welcome aboard Tiffanie! We are excited about all of the changes in the department and are prepared to continue to serve the students as professionally as we have in the past.